SYNOPSIS: Director Alexander Payne (Sideways, The Descendants) takes the helm for this black and white road trip drama starring Bruce Dern as a tempestuous Missouri father who’s convinced he’s won a million dollar magazine sweepstakes, and Will Forte as the son who grudgingly agrees to drive him to Nebraska to claim his winnings. 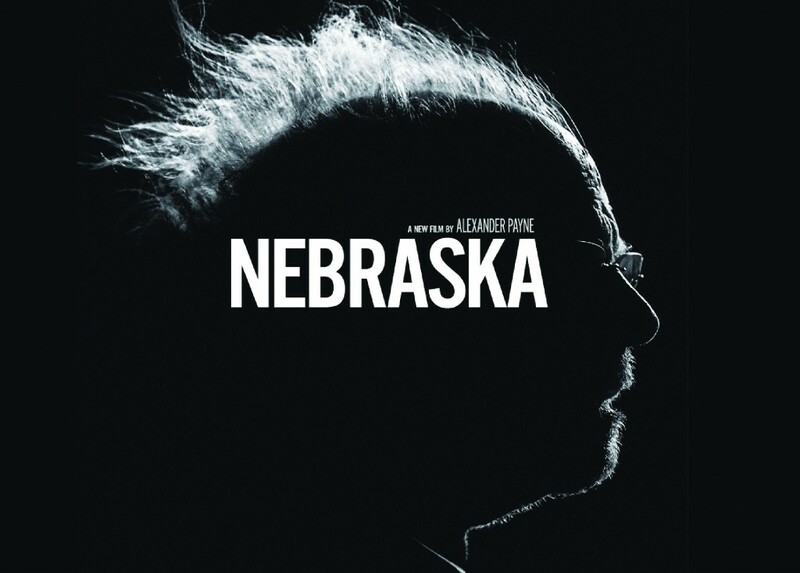 REVIEW: Nebraska, directed by Alexander Payne, tells an American tale, of Woody Grant, played by Bruce Dern, as an old timer who believes he has won a million dollars from a magazine sweepstakes. The story is filmed in black and white, and takes on a journey through the bleak Midwest. Grant is stubborn and willing to walk from his home in Omaha to Nebraska to claim his winnings. His son David begrudgingly agrees to drive Woody, and an journey of family discovery and Woody’s past unfolds. Bruce Dern’s portrayal alone is enough to see the film, the icing on the cake is the bleak journey of discovery and family secrets we are taken on. The “Grapes of Wrath Setting” adds to the determination of Woody as he slowly but surely gets to his destination of Lincoln, Nebraska. This is a post modern depression tale of middle America as it is today, you might say an up to date American Gothic. This is wonderful cinema and aside from Dern’s tour de force acting, the rest of the cast is a delight as well. June Squibb plays Kate Grant, the exasperated wife of Woody. She is at her wits end with Woody’s antics and wants him in a home so someone else can watch him. Her portrayal is humorous, real and at times a bit saucy. You can’t help but love her for being outspoken. Will Forte portrays David Grant, Woody’s youngest son, who reluctantly agrees he should take his father to Lincoln knowing the letter was a scam. David and his father learn to get along during the journey, they drink together, and David even put’s up with his father’s demands. David is determined to either make his dad face reality about the million or see him through to the end of his dream. Stacy Keach plays Ed Pegram, Woody’s ex-partner in a car mechanic shop in Woody’s home town of Hawthorne Nebraska. Ed is convinced Woody is rich and wants to $10,000 in reparations from all the business that was lost over the years from Woody’s drinking and screw ups. Rance Howard plays Ray, Woody’s brother and the two hardly say two words together, apparently they have nothing to talk about. Their moments together are comical and paint an unflattering family portrait. As David and Woody visit the town of Hawthorne, Woody spills the beans about the million, he has been drinking and boasts a little about the letter. When word gets out Woody is rich, although not really the whole town treats him like a celebrity. The following day, Ross, Woody’s other son portrayed by Bob Odenkirk and Woody’s wife Kate arrive in Haawthorne. They all try to cope with dad being the town celebrity as Woody just can’t wait to go to Nebraska and claim his fortune. The film has won many accolades since its’ release, including The American Film Institute calling it one of the top ten films of the year and Bruce Dern has been nominated for the Best Actor Oscar.